4. Large wheels for self propelling. 5. 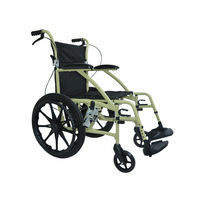 Removable wheels: The rear wheels are easily removed with a press of a button making the wheelchair suitable for use in narrow areas. 6. 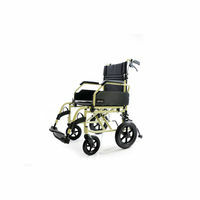 Tilt wheels: The wheelchair comes with small tilt wheels that can be used when the rear wheels have been removed. In addition, they prevent the wheelchair from flipping on its back. 7. Has two sets of brakes. One for the attendant who may be pushing the wheelchair and one for putting a permanent brake to ensure that the wheelchair does not move. Comes in a small wheel configuration also. That product is displayed separately. This wheelchair is a sturdy wheelchair capable of taking on 100 Kg. Features 1. Double fold. The wheelchair can be folded into a compact size making it easy to transport even in a small car. 2. 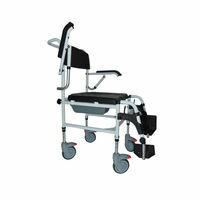 Removable armrests: The armrests can be moved out of the way, making it easier to slide in and out of the wheelchair 3. 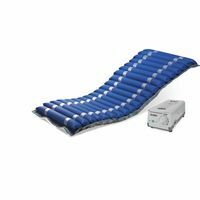 Removable footrests. 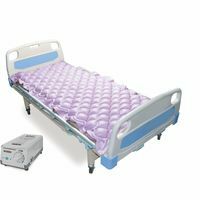 The footrests can be lifted out of the way, turned aside or completely removed as the situation demands. 4. Large wheels for self propelling. 5. 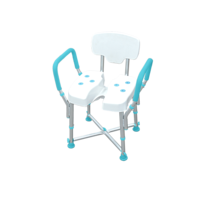 Removable wheels: The rear wheels are easily removed with a press of a button making the wheelchair suitable for use in narrow areas. 6. 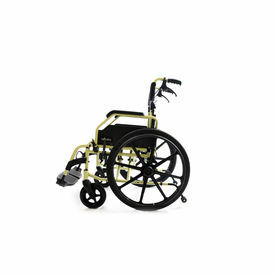 Tilt wheels: The wheelchair comes with small tilt wheels that can be used when the rear wheels have been removed. In addition, they prevent the wheelchair from flipping on its back. 7. Has two sets of brakes. One for the attendant who may be pushing the wheelchair and one for putting a permanent brake to ensure that the wheelchair does not move. Comes in a small wheel configuration also. That product is displayed separately.